Ed Bearss and the BGES share a special relationship that goes back to 1994. While Bearss has been a friend to all preservation-related organizations, he was particularly supportive of BGES in its formative years, and his support helped sustain the organization during those difficult times. 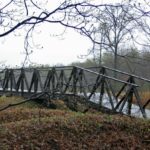 As the years passed, the relationship matured to the point where BGES and its Executive Director, Len Riedel, were able to collaborate on projects of national significance. BGES gave the knowledgeable Bearss the forum to visit sites he had never taken tour groups to before and a means of expanding his archival collection to its present form. A series of specially constructed one-time-only tours allows Bearss to create a record of sites that might otherwise not have a Bearss interpretation. This relationship has expanded to publications showcasing Bearss’ work. The first collaboration, Fields of Honor with the National Geographic Society, was released in 2006 and has sold 61,000 copies. This led to a second collaboration with National Geographic called Receding Tide, about the Gettysburg and Vicksburg Campaigns. Both are available for purchase in the BGES bookstore. Fields of Honor . This popular book has remained a strong performer in bookstores. 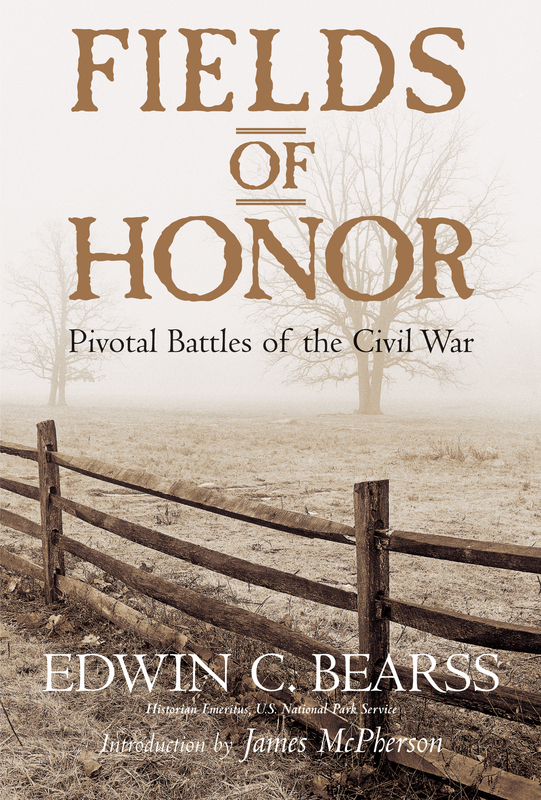 Written with annotated commentary, it is the tale of some of the country’s most significant Civil War battlefields. 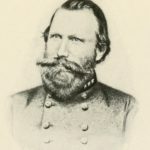 The text is taken from the actual transcriptions of tours conducted with the Blue and Gray Education Society during their landmark documentary project: Ed Bearss Essential Civil War. 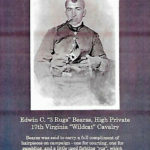 This five-year, 19-tour project represented Bearss at his best with nearly 100 battlefields interpreted and transcribed. 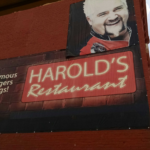 One critic said it was the next best thing to being on the field with him. Videotapes of the tours are contained within his archives at Quantico. Receding Tide . This 2010 release, completed and published by the National Geographic in coordination with General Parker Hills, is Bearss’ most scholarly and comprehensive effort. 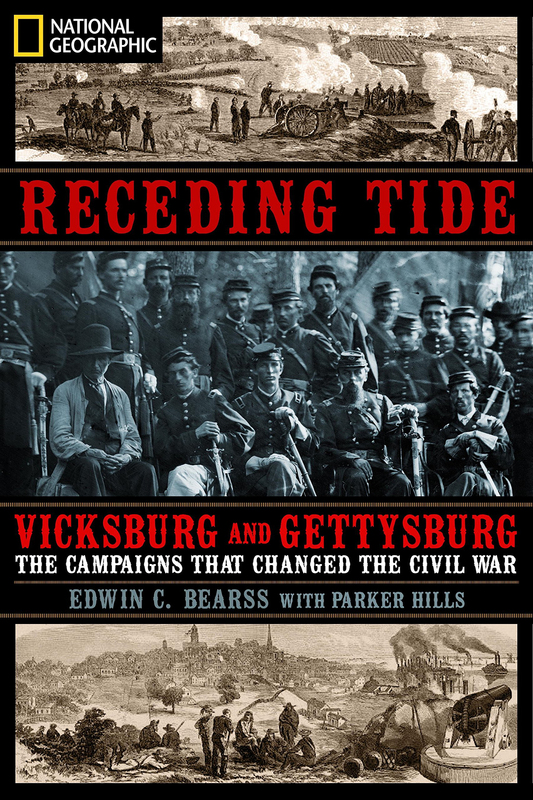 Robust with cutting edge insight and vivid narration as only Bearss can do, this book may be the most important Gettysburg publication done in the past half-century. Ed Bearss’ Archives Project. Bearss’ impressive collection of archival material is resident at the Marine Corps Base in Quantico. BGES holds the intellectual property rights to all Bearss publications and acts in his best interests in protecting his intellectual property and selectively making this material available. The impressive collection fills an entire section of the library’s archives, and more will become available as he releases information from his personal library that he still is actively using at age 95 (as of 2018). BGES has exclusive responsibility for adding items of his selection to the collection. The collection is currently closed to the public, but eventually it will be fully open and accessible for researchers. 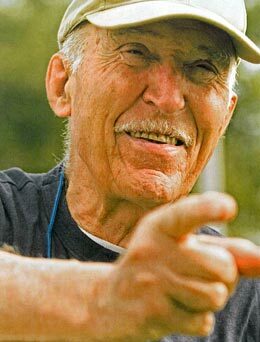 Read the Richmond Times-Dispatch article by Bill Lohman: Ed Bearss a rock star among battlefield guides.